The parent company of Historic Wallpaper is Charles Rupert Designs Ltd, which operated from 1989 until the end of 2016. 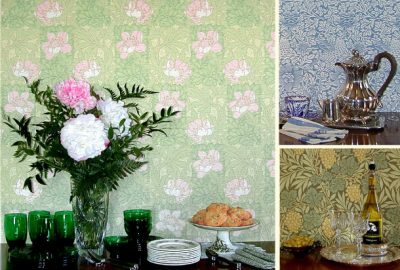 Charles Rupert Designs produced its own collections of historic wallpapers based on archival designs. Most wallpaper stock was sold before the closure in 2016. However, some limited stock of the best-selling designs is still available. Historic Wallpaper will continue to sell this limited stock for Charles Rupert Designs.